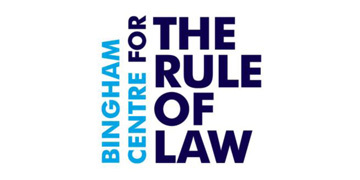 The British Institute of International and Comparative Law (BIICL) announced today that Professor Christina Murray has been appointed as the Director of the Bingham Centre for the Rule of Law. Professor Murray will succeed Professor Sir Jeffrey Jowell KCMG QC, who was the very successful foundation Director of the Centre, which is part of BIICL. Professor Murray is a Professor in the Faculty of Law at the University of Cape Town and a senior advisor to the United Nations Department of Political Affairs on constitution making in post-conflict situations. She brings extensive academic knowledge and practical experience in dealing with rule of law issues both nationally and internationally. Professor Murray will take up her new post in March 2016.